Unlike home carpet cleaning, commercial carpet shampooing is overlooked by most of the people. It is an essential part of maintaining healthy work environment. At Carpet Sofa Cleaning, we understand that your office environment needs more than carpet cleaning. Our long-term carpet shampooing service in UAE are designed to benefits your business. Carpet Sofa Cleaning has full range commercial carpet shampooings for all of the surfaces of your business. 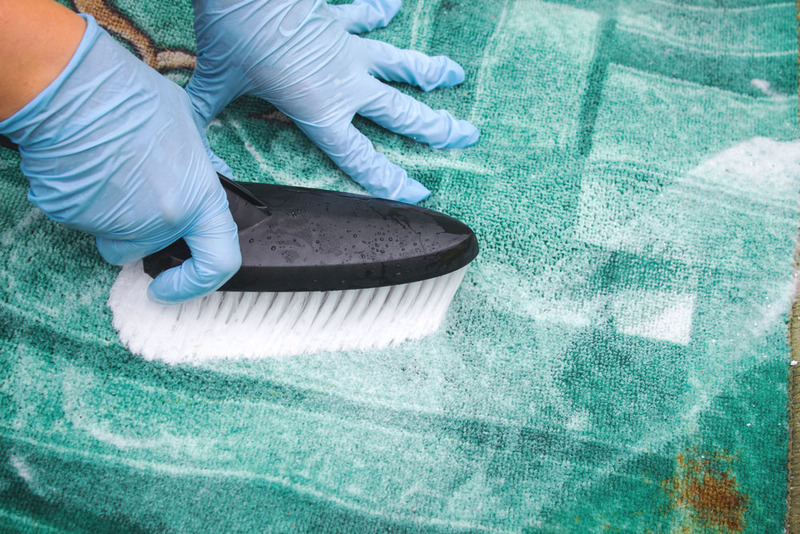 Carpet Sofa Cleaning offers quality carpet shampooing services in Dubai. Our shampooing and extraction system offers a deeper and faster carpet experience that is many times better than steam carpet cleaning. We use the right cleaning solution and chemical in our carpet shampooer to ensure your carpet dries up quickly and free of dust, allergens, bacteria and thus reducing the risk of mold and mildew growth.